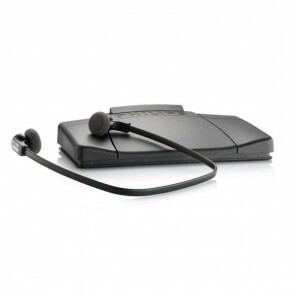 Our range of transcription kits are useful if you are looking an effective way to manage your heavy workload. As well as this they are designed for simple and comfortable use. 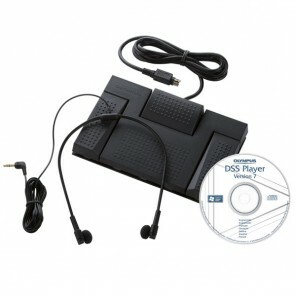 Compatible with Olympus DS2500, 2500, 3400, 3500, DR1000, 2000, VN-3500PC and VN-5500PC recorders.